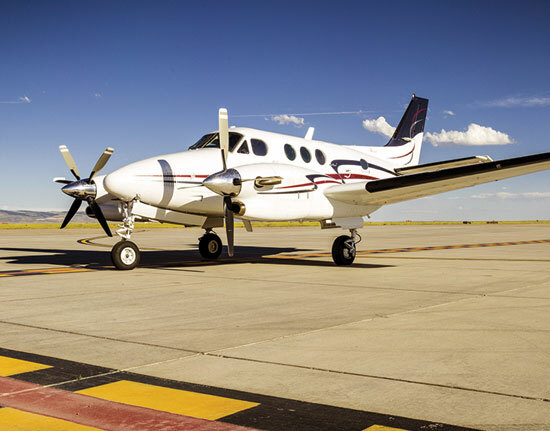 Teryl Eisinger, executive director of the National Organization of State Offices of Rural Health, knows the importance of using business aviation to meet the healthcare needs of people in those areas. Read what Eisenger has to say. 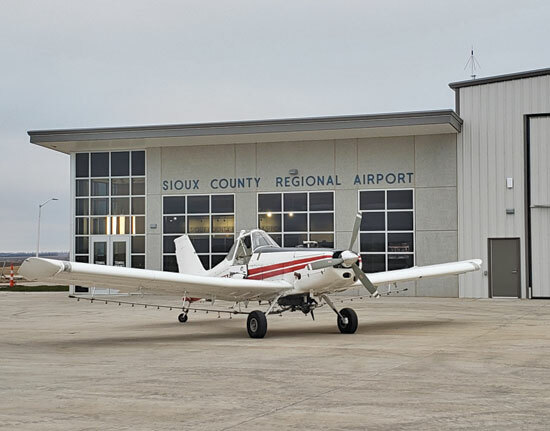 How is Business Aviation Helping Grow This Airport? Business aviation is helping drive growth plans at yet another airport – see if it’s an airport in your state. 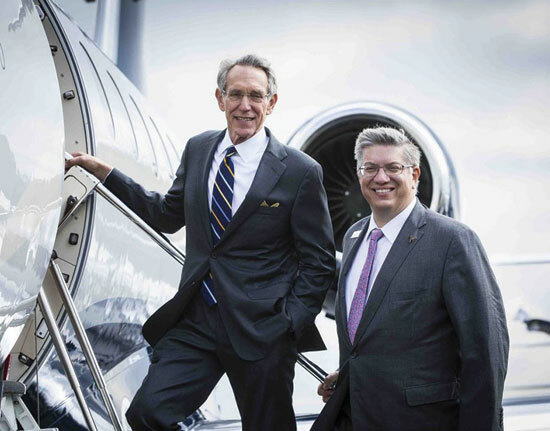 Learn what two of this Pennsylvania college’s alums tell their school magazine about the value of business aviation.